Our culture trusts the Church less than at any point in recent history. 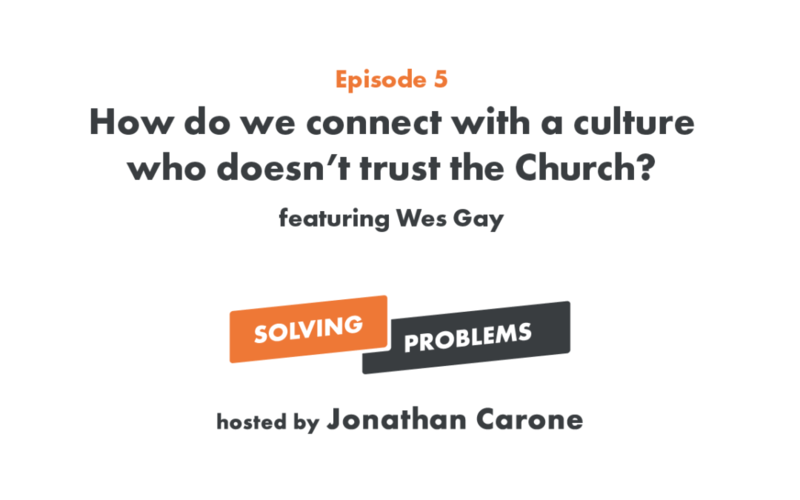 In this episode, we talk with Wes Gay about how we must find common ground with people (2:30), what empathy looks like (4:25), and how we develop an empathetic culture (12:22). We also look at balancing empathy with numbers (15:07), how we communicate empathy online (16:45), and how we can show empathy in a Sunday service (22:52).